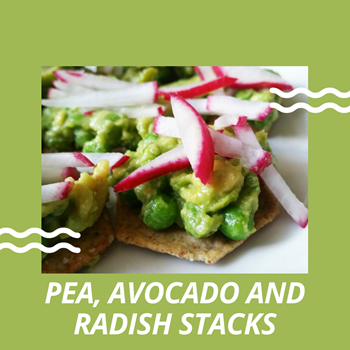 Radishes are one of those overlooked and under-utilized vegetables. Most people only associate radishes as something that is shredded in a standard salad mix. 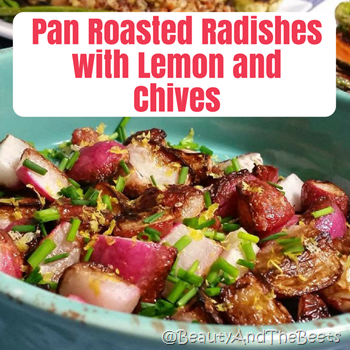 But radishes are so versatile and they are readily available year round. 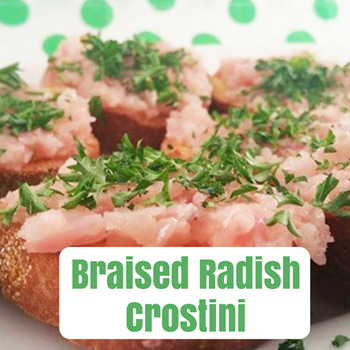 One of my favorites ways to enjoy a radish is to slice it raw and dip into an herb-infused olive oil. Radishes are so peppery and crunchy. Another great way to eat them is salted in an olive oil drizzle. I had these at a restaurant on Hilton Head Island in South Carolina. I loved them as this is most definitely not a standard item on any restaurant menu. I enjoyed seeing the radish get a chance to be in the spotlight. And our server said that the salted radishes were actually a fairly popular menu item. 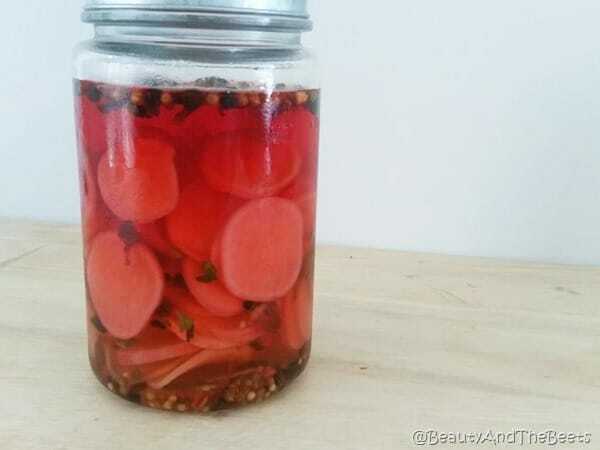 Another way I love to eat radishes is to pickle them. 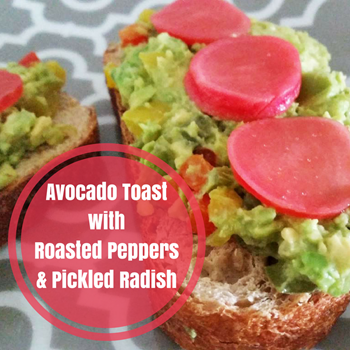 Pickled Radish is incredibly easy to make, and the end result can be used in salads or as a topper on avocado toast. And pickled radish makes an excellent condiment for a burger or a veggie sandwich. This is a very easy and versatile recipe. You can use this to pickle about anything from radishes to carrots to onions. 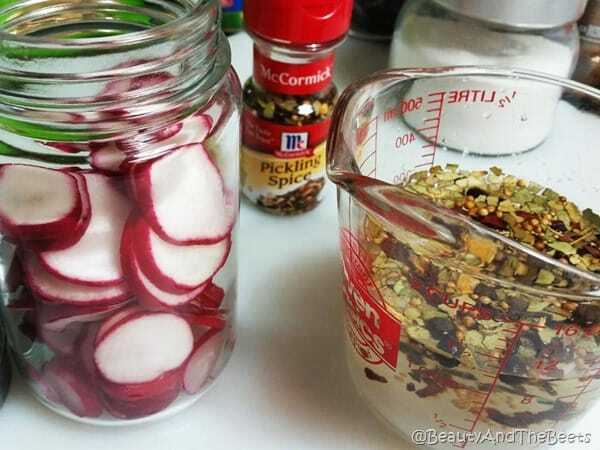 Add the radish slices to a clean glass jar. Add the water, vinegar, sugar and pickling spices to a saucepan and bring to a boil. Remove from the heat and carefully pour over the radish in the jar. 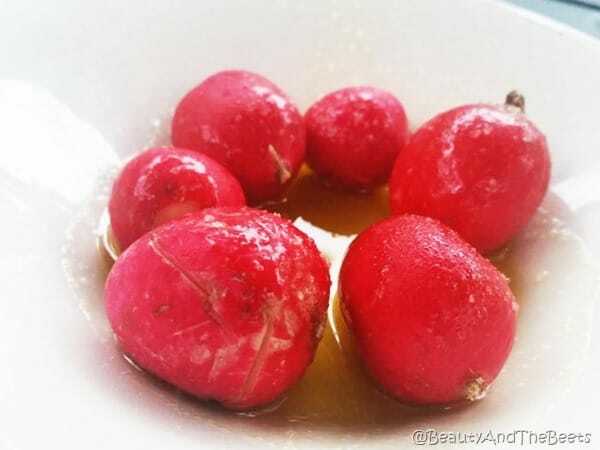 Allow the radishes to cool for 30 minutes. Refrigerate any unused portion and use with two days. 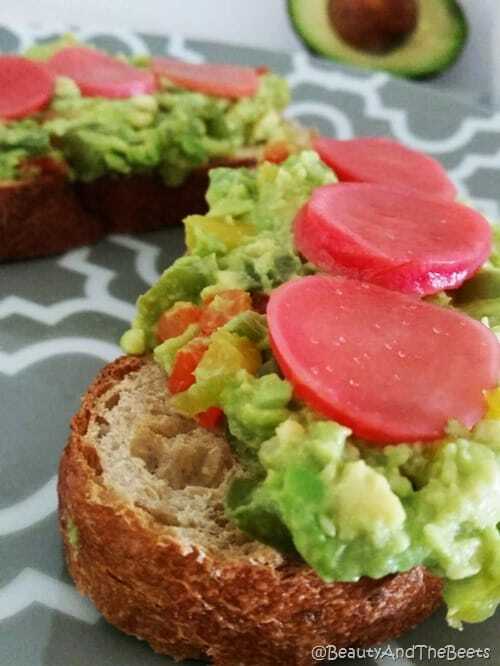 Love radishes and love this recipe. It’s a great idea to pickle them. 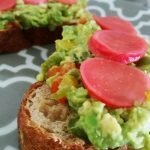 I would have to agree that radishes are one of those veggies that are overlooked. I actually just discovered how good they are in salad and soup. Though I haven’t tried pickled radish, I am looking forward to making one as well as try dipping it in olive oil. 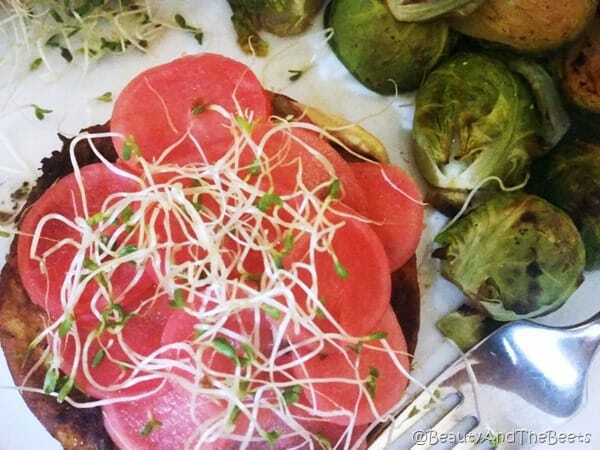 Thank you for these wonderful tips on how to enjoy radishes.